Here´s my card for the sketch challenge at Less is More´s blog! My card for the sketch at CAS(E) this Sketch´s blog this week! 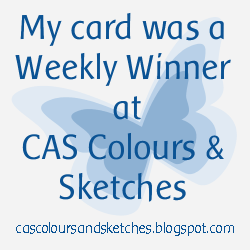 Here´s my card for the color challenge at CAS Colours & Sketches blog this week! Here´s a card with the new stamps from Penny Black, made for a color challenge! 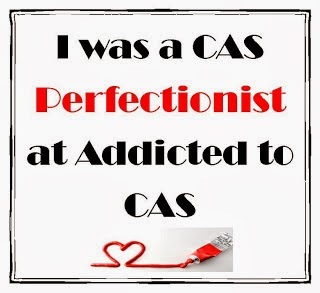 Here´s my card for the challenge "Wood" at Addicted to CAS´s blog this week! 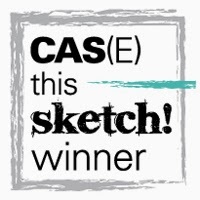 Here´s my card for the sketch at CAS(E) this Sketch´s blog! 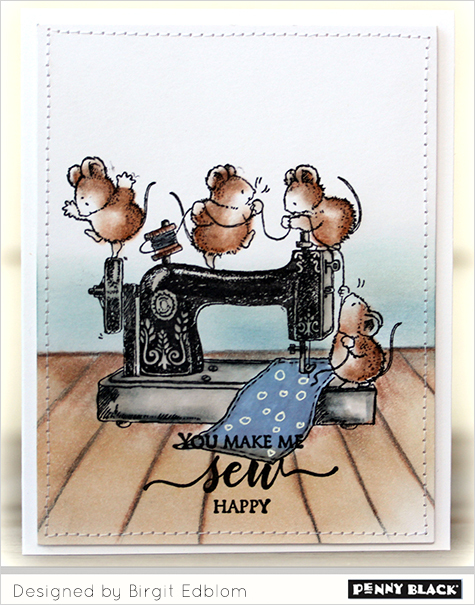 Here´s a card with one of the new lovely stamp and die from Penny Black! I celebrate by enjoying the new stamps and dies from Penny Black! Tomorrow February15th they are available in the shop!! 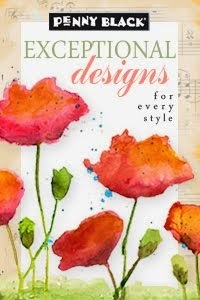 So many great stamps and dies are soon released at Penny Black! and have a chance to win!! 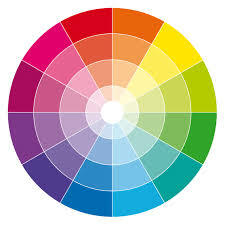 Don´t you think the images are lovely? 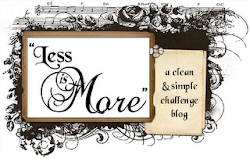 Here´s my card for the challenge at Less is More´s blog this week! 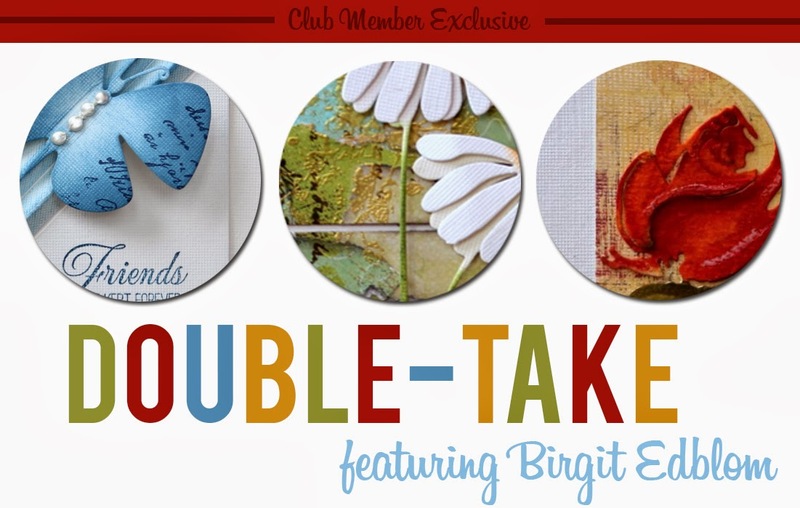 The challenge is to make a one-layer-card and the theme Opposites attract! My card for the color challenge at CAS-ual Fridays blog! I used dies from Penny Black! 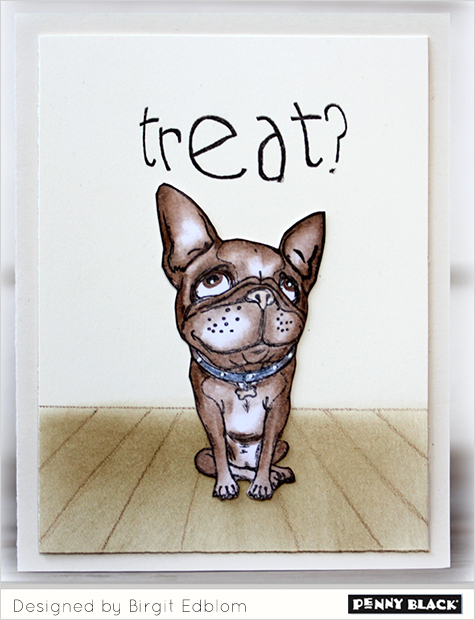 My card for the challenge at Simon Says Wednesday challenge blog! 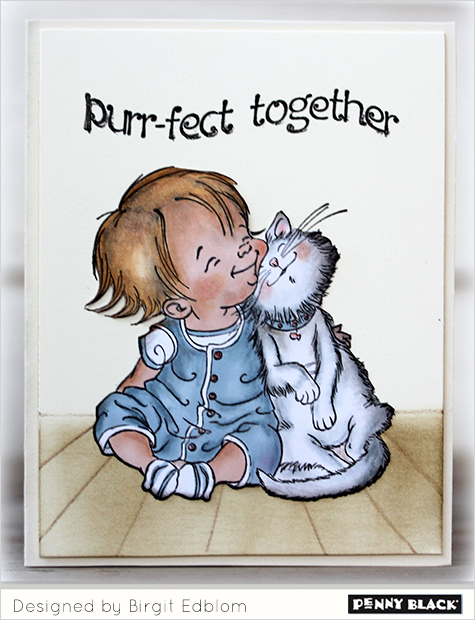 I think this little cat from Penny Black is sooo cute! 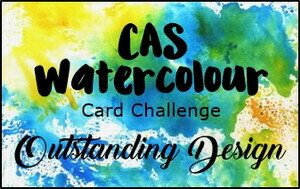 Here´s my card for the colour challenge at CAS Colours & Sketches blog this week! 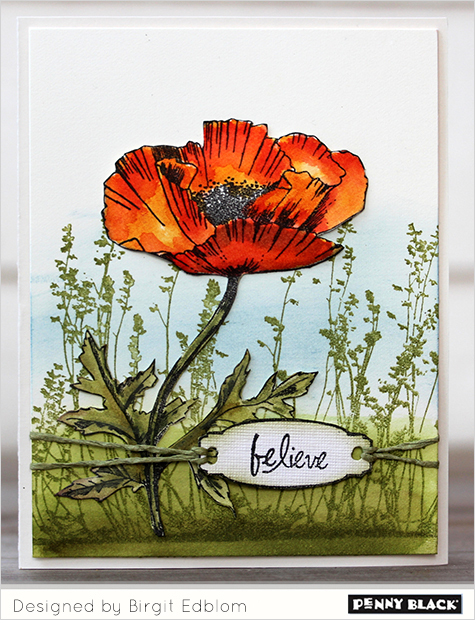 I colored the Penny Black Tulip dies with watercolors. 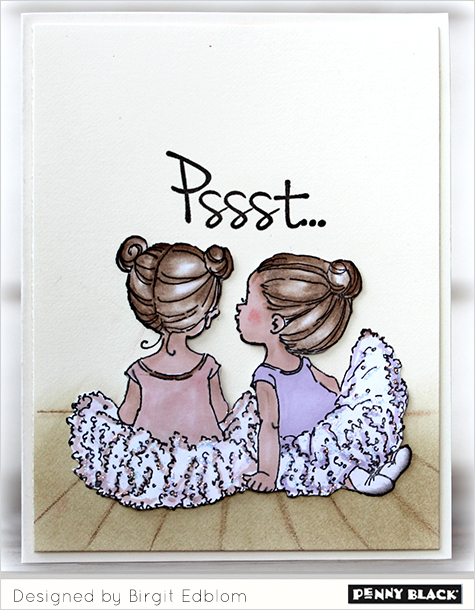 It’s time for new Penny Black release… and that means it’s time to tease you! Penny Black online store beginning Wednesday, Feb. 15. 2: Leave a comment here on the blog during this week of teaser posts. 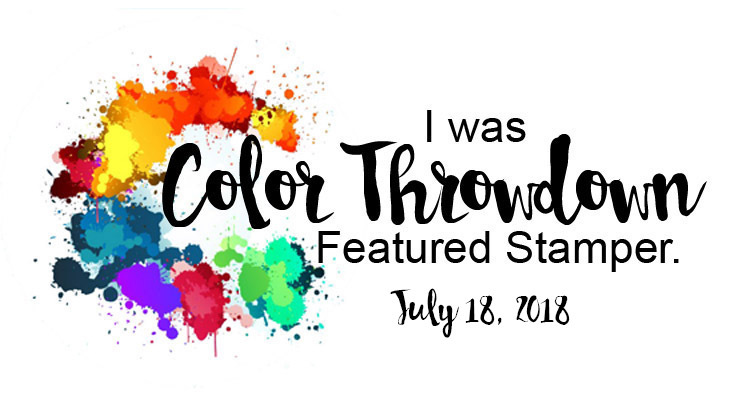 You still have some hours to comment on Serendipity Stamps Blog Hop and have a chance to win a $20 gift certificate to use at www.serendipitystamps.com. 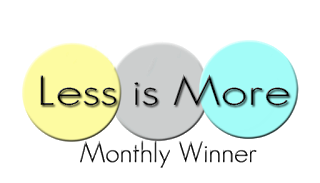 They celebrate at Less is More´s blog this week! 6 years! Congrats! 3 adjacent colours used on the cards. I used green yellow and orange! 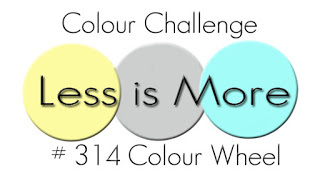 There´s a dubble challenge at CAS Colours & Sketches blog this week!